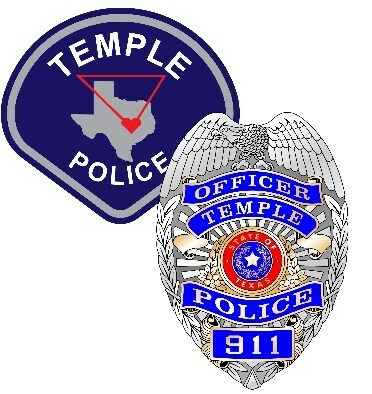 What is a Temple ISD School Resource Officer? A School Resource Officer or an “SRO” is a member of a select group of City of Temple Police Officers that receive special training. These officers are assigned to Temple ISD Schools on a full-time basis, and work as mentors for TISD students. SRO’s are full time law enforcement officers employed by the Temple Police Department. The SRO works to protect and maintain a safe and secure environment for students and educators. The SRO investigates and takes appropriate action related to criminal activity that may occur on school campuses. The SRO's that are assigned to middle and elementary schools coordinate the GREAT program and safety classes for students.